Indigo, mud cloth, and silks galore. 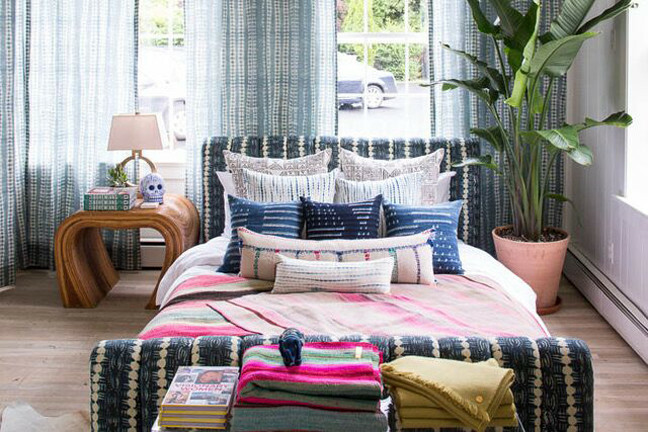 If there's one place we'd like to source an entire home's worth of pillows from — it's St. Frank. 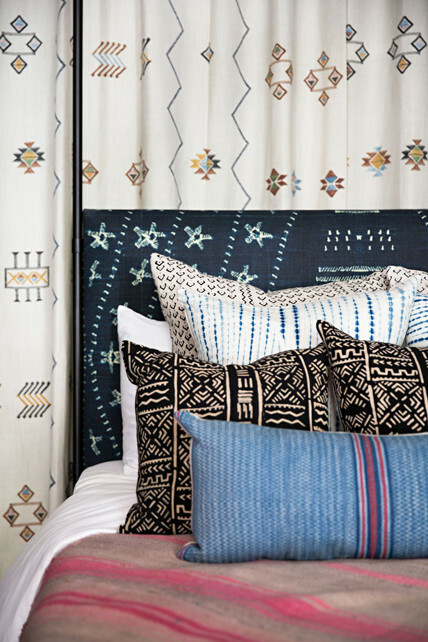 Our go-to spot for interior design offers textiles made by artisans around the world, including deep indigos and heritage prints. 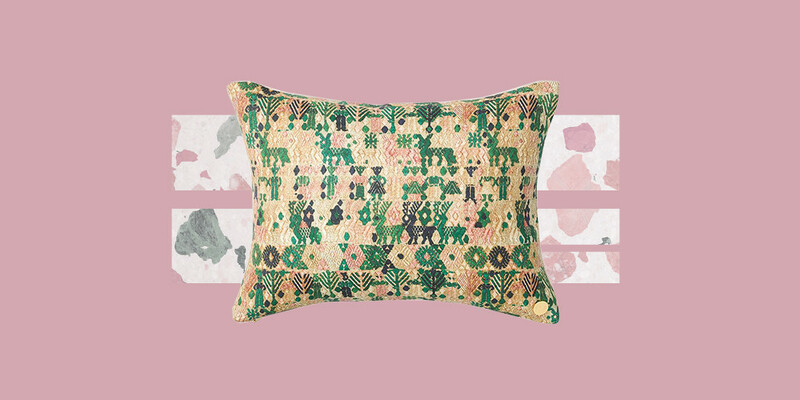 After several years of sourcing and selling, founder Christina Bryant noted her customers' keen interest in textiles, and in pillows, specifically. As a result, St. Frank is rolling out a customization program, offering custom-made pillows, window coverings, and lampshades. In other words, our favorite millennial business owner definitely knows what we want. As the interior design realm becomes more diversified and defined by unique and custom-made decor, the need for easy and accessible, customizable pieces becomes more prominent. Bryant recognized this trend, and wanted St. Frank to offer a solution. Pillows are a natural starting point, as they are both versatile and one of St. Frank's most popular products. 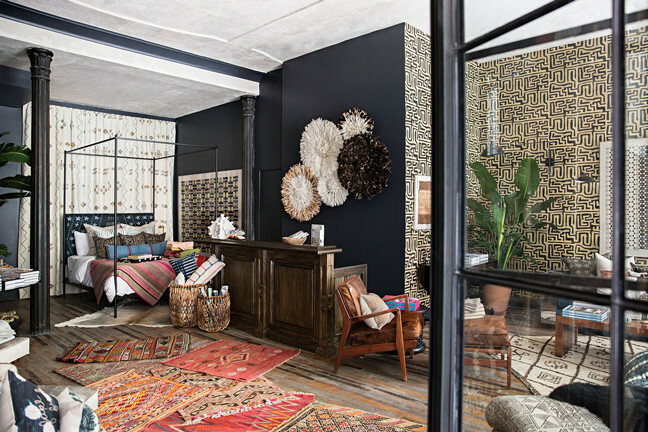 And, after featuring fabric-by-the-yard on display at their New York City pop-up, St. Frank received many inquiries about custom window coverings. Finally, lampshades can offer a sophisticated touch of pattern in any space. Thus, Bryant and her team decided to launch the customization program with these three products. So, how can one acquire a customized piece from St. Frank's new launch? The design company's website offers a page just for this collection. Here, one can browse the range of custom sizes and fabrics, and place an order from there. The new launch of customizable products includes 25 fabric options to choose from for all three products. Plus, new fabric options will be released as the program continues. To check out everything St. Frank has to offer, or to simply experience a feast for the eyes, find out more here.